The EU says this basic right should be given to Danes living abroad. EU Justice Commissioner Viviane Reding criticised Denmark and a handful of other European countries that take away a person’s right to vote in their country of origin if they move to another country inside the EU. 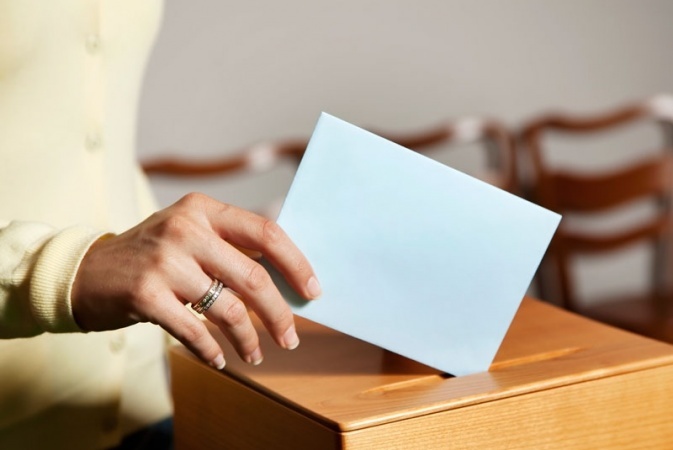 Danes living outside of Denmark lose their voting rights after two years. “The right to vote is a basic political right and one of the cornerstones of democracy,” Reding told the European Commission yesterday. Reding said it was wrong that EU citizens lost their voting rights at home because they chose to take advantage of their right to free movement within the EU’s borders. The EU can not directly legislate individual members voting rules, but as far back as 2011, Reding sent letters to Denmark, Britain, Ireland, Cyprus, Malta and Austria and urged them to review their legislation on voting rights. Then interior minister Margrethe Vestager (R) wrote to Reding in 2011 that changing Danish voting laws would require a constitutional amendment. Reding praised Denmark yesterday as being “open” to change. “I have been in touch with the government and had a very constructive response,” said Reding. Denmark is the only one of the five countries that rescind home voting rights that does not permit dual citizenship, so a Dane cannot vote in national elections in their new country of residence without renouncing their Danish citizenship. Meanwhile in other EU news, Danish farmers are also on the wrong side of the EU for ignoring a directive to stop trimming the tails of Danish pigs. The practice of trimming is done to prevent pigs from biting each other’s tails when they are in close quarters, but an EU directive effectively banned the practice in 2010. The directive allows tails to be trimmed in “individual cases”, but up to 95 percent of Danish pigs are sent to market with trimmed tails. The government risks being charged with ignoring an EU directive if farmers continue to fail to comply.